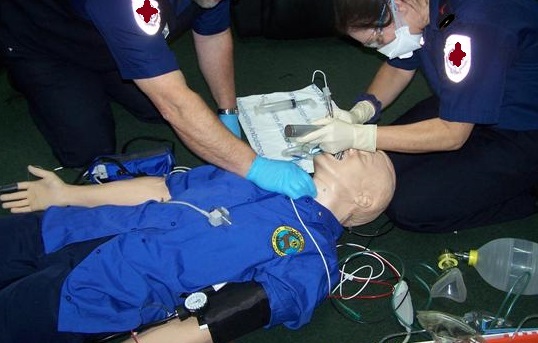 Pre-hospital hypothetically speaking: Be the best paramedic you can - in every emergency! 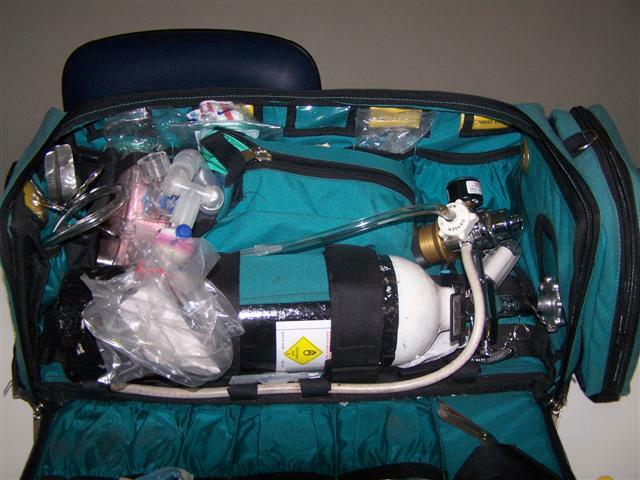 This material is intended for educational use by pre-hospital medical emergency responders. 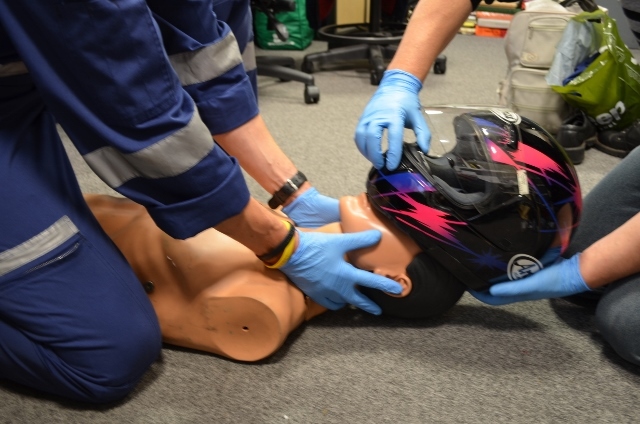 It should be read in conjunction with traditional relevant educational programs that provide for Australian first aid and emergency medical and trauma response. It does not intend to replace other education or training. PrehEMT makes every effort to ensure the quality and currency of this information. It intends to provide guidance to applying appropriate pre-hospital emergency care to common medical and traumatic emergencies. It cannot cover every situation specifically as each patient and circumstance can vary from case to case. Before implementing any clinical practice or patient care the appropriate clinical practice guidelines, protocols and work instructions for the relevant organisation should be consulted and deferred to in all situations. The text book will get you well started but it will be years before you learn all the fine print. There will be many hard lessons since experience usually comes just after you need it. The experiences of others can be shared though. These hypotheticals share the experience of others who’s path you will be following. These hypotheticals are all based on real call outs, real patients and real situations. These are the cases where experience came just after it was needed the first time. It doesn’t have to be this way for others though. These experiences are those of a paramedic. They are directly applicable though to a range of others. The pre-hospital responder is paramedic, military medic, advanced first aider, fire rescuer, emergency or remote area nurse and a range of others who can be called upon as the first to respond to medical or trauma emergencies whether paid or volunteer. 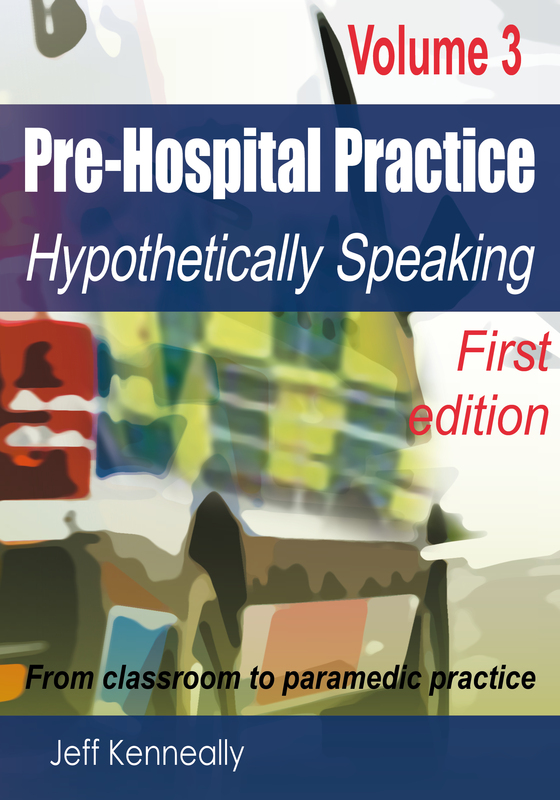 They encompass typical medical and traumatic emergencies as confront pre-hospital responders and look beyond the simple written guidelines and protocols provided. 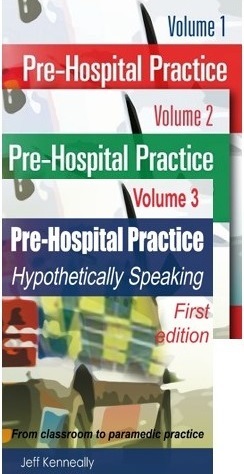 Pre-Hospital Practice – Hypothetically Speaking, Volumes 1, 2 and now 3 by Jeff Kenneally. 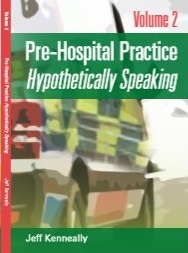 As nominated for ’10 more books every paramedic should own’ on EMS1. 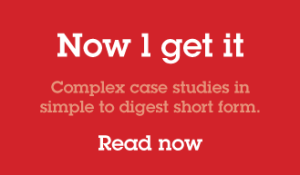 The popular plain language case study based approach to learning for paramedics and pre-hospital medical and trauma emergency first responders. They discuss clinical scenarios encountered challenging the reader to consider action courses, blending together underlying theory for disease and rationale. Now in its third year of print and international distribution. Hard Copy Printed Editions available now!!! Order your copies now by following the link below. Jeff Kenneally has over thirty years experience as a paramedic in a busy and internationally reputed public ambulance system. The vast majority of this has been as an intensive care paramedic. He has performed roles including flight paramedic, communications clinician, clinical instructor and extensively as a front line manager. For four years Jeff was responsible for overseeing the clinical practice guideline development and clinical work instructions for his state ambulance service. He oversaw the transition to full implementation of evidence based clinical practice guideline development during that time. Jeff has been a team leader and training officer for road accident and storm rescue teams in the state emergency service. He continued his passion for supporting volunteers by writing the 2014-16 ambulance first responder training course. He lectures to emergency and trauma nurses in prehospital trauma care and provides keynote speaker roles throughout the year on a variety of prehospital topical themes..
Jeff has a long and established history of developing educational materials. 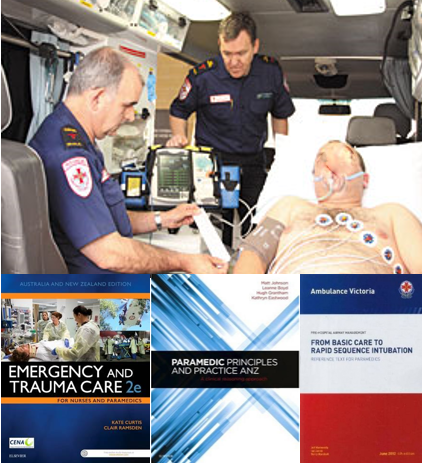 He has co-authored multiple medical textbook chapters and the text From Basic Care to Rapid Sequence Intubation for prehospital paramedic responders, now in its fifth reprint and the core educational text for advanced airway care in Ambulance Victoria since 2002. 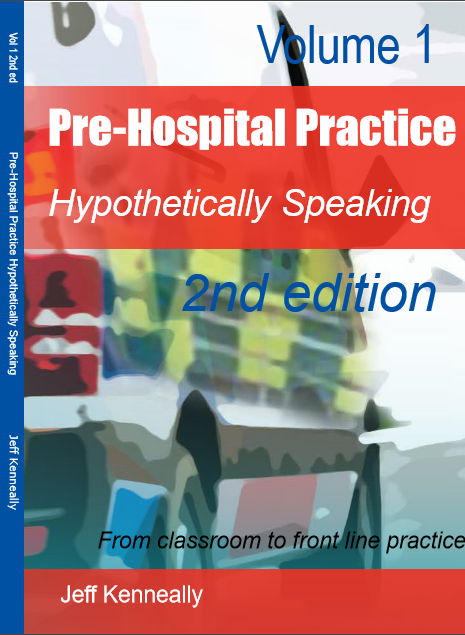 He is the author of the popular Prehospital Practice: Hypothetically Speaking three volume series, now in its second edition. 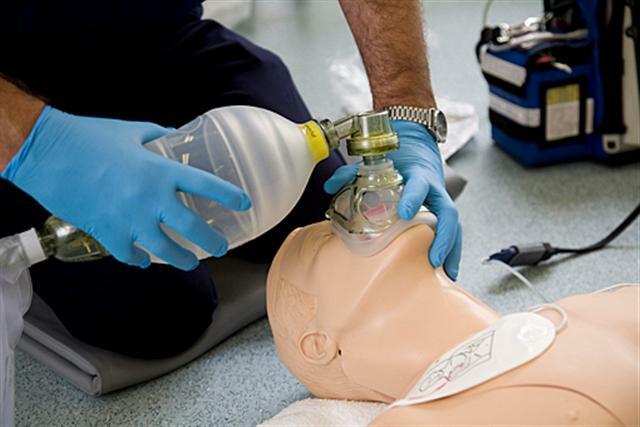 He is a University lecturer in paramedicine and medical educator with the RACGP. 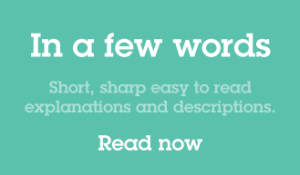 With a strong focus on plain language communication, Jeff firmly believes that it is always best to understand and ‘get it’ then add in the more complex medical words later. 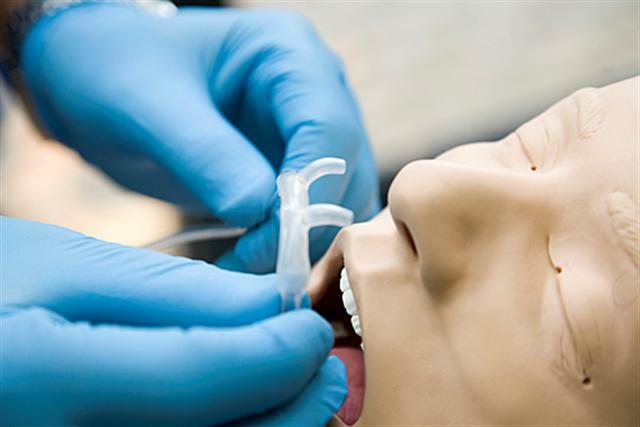 The result has been the provision of easy to understand clinical education materials for many years and has continued that philosophy into the materials available on this webpage. Feel free to send an email to chat, share stories or even ask a question or two. 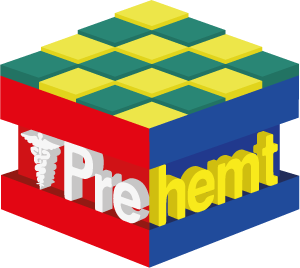 Try jeff@prehemt.com anytime.